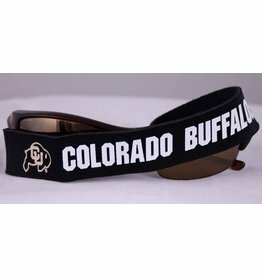 Fans of college sports, get your favorite team logo on our classic Croakies or XL Croakies. 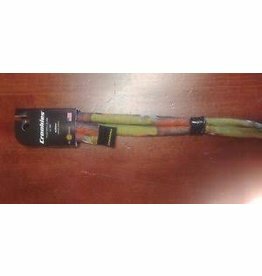 Croakies - 16” long by 3/4” wide, fit ear bows up to 1/4"
XL Croakies - 16” long by 1” wide, fit ear bows up to 5/8"
asta inspired Red, Gold & Green colors with playful designs. 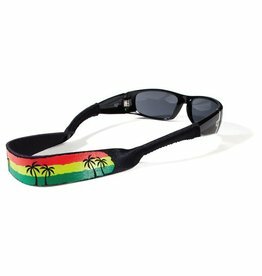 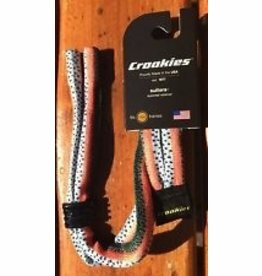 Croakies screen prints are high quality detailed prints, made by our very own screen printing department. 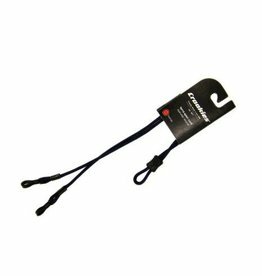 An excellent cotton slip on retainer. 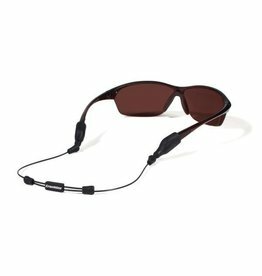 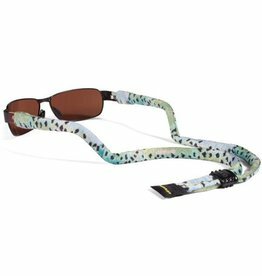 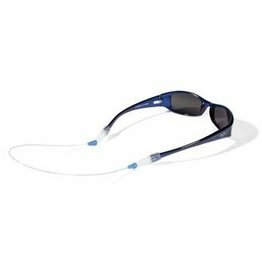 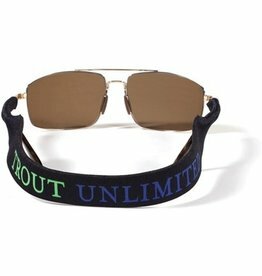 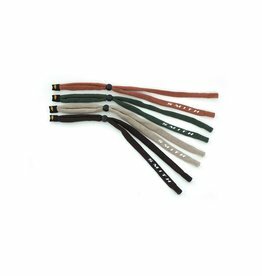 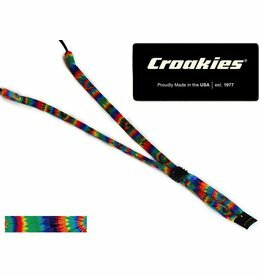 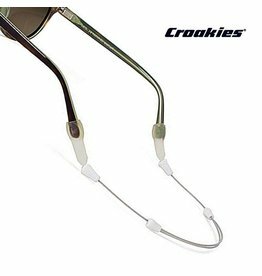 Croakies ARC Monofilament is a colorful and fun version of the original ARC System.